HEATSTAR MODEL 44K ; 2 LB PROPANE PER HOUR; 22" x 18" ; WT. 14 LB. 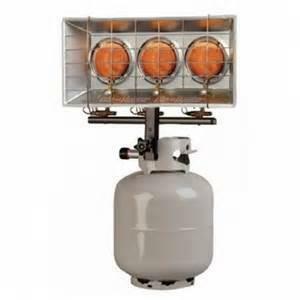 * Please call us for any questions on our heater propane radiant 44k rentals in Cincinnati Ohio.